The first ever Vaccine DocuSeries finished this week, and it was a huge success. Dr. Patrick Gentempo, teamed up with Dr. Beau Pierce, CEO of “Circle of Docs” and award-winning documentary filmmaker Jeff Hays, to produce this life-changing event. The Vaccines Revealed docu-series exposed some of the most critical and controversial topics surrounding vaccines. 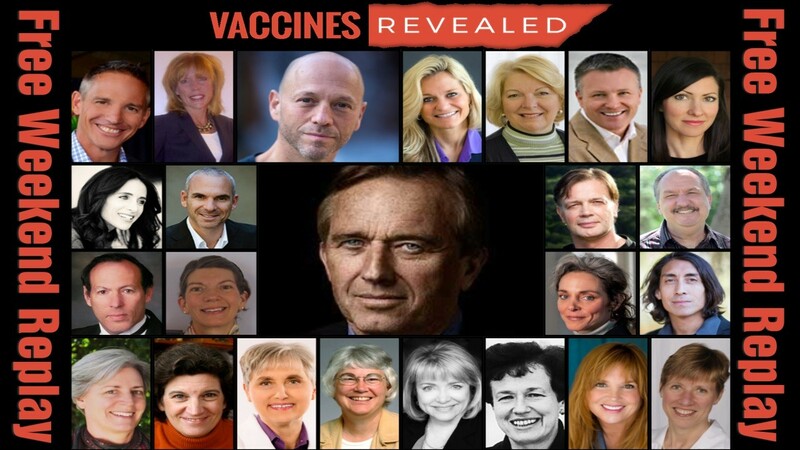 These included autism and vaccines, the dangers of the flu shot, Gardasil, parental rights, and documented fraud and deception in the vaccine arena. Hundreds of people have asked that some of the episodes be replayed. (Episode 3, the Robert Kennedy Jr. episode is the one with the most requests.) So starting at 9:00 PM EST on Friday January 20th, you can access the ENTIRE 9 episodes for FREE! But this opportunity is only until midnight on Sunday, January 22nd. After that it will be taken down.